The sunshine has been out and we have been making the most of our new gaff on the beach! 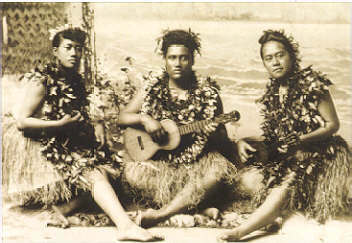 It is also the perfect weather to enjoy the joyful sounds of the uke, hailing from sunny Hawaii it is meant to be enjoyed in the sun, near the beach which is EXACTLY what we have been doing although I think we generally look a bit happier about it than these gals…..
Our job takes us to all sorts of weird and wonderful places and this month we had the pleasure of playing at a beautiful wedding at Bristol Zoo. As well as having the honour of being part of so many stunning, special days we often end up with all sorts of other perks, our most recent one being “out of hours” access to the Zoo! 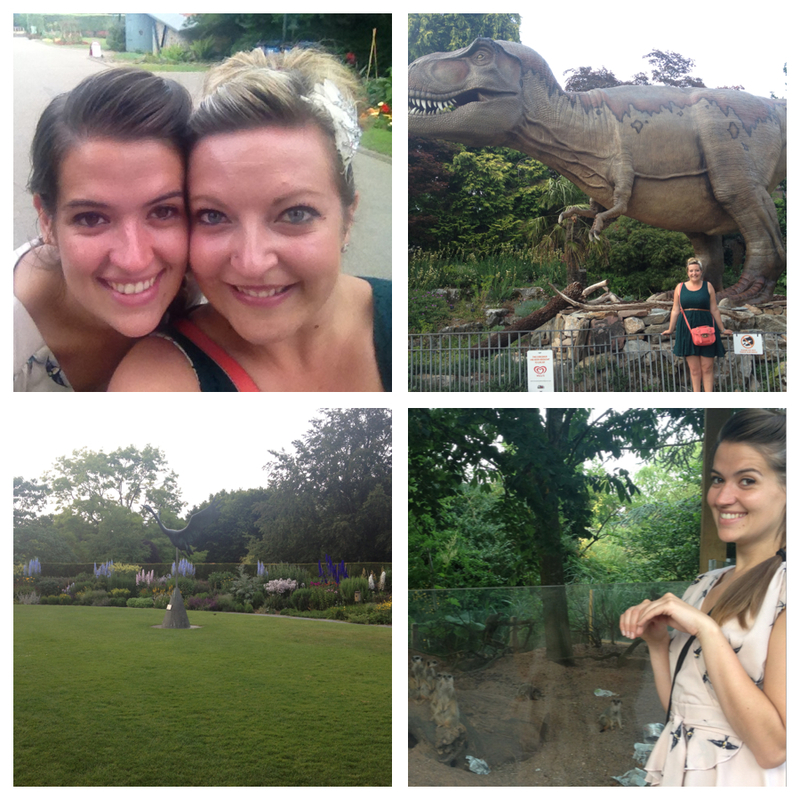 We got to wonder around a closed, crowd-less zoo and see the animal’s in a more relaxed state…..a lovely day out as well as a fab gig! If you are a regular visitor you may notice our new & improved swanky header at the top of this page. It has been designed by a fan of ours who took it upon himself to update our previous picture and make it more inkeeping with our style & we think he has done a bloomin’ marvelous job and couldn’t be happier 🙂 Cheers Kev! !